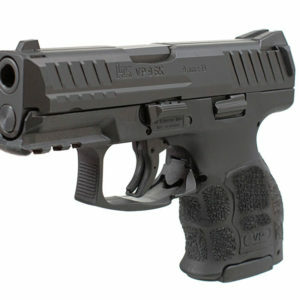 I carry a Ruger LC9S in a Rawdog Tactical holster. 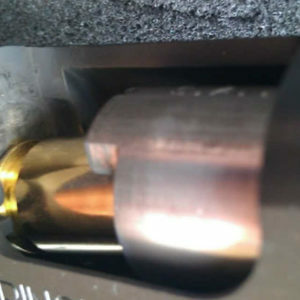 The LC9S is a great size for concealed carry. 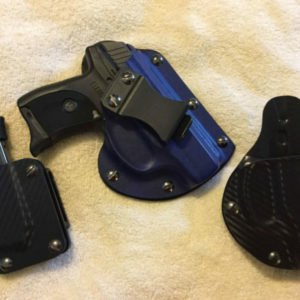 The Rawdog holsters are great quality at a reasonable price. Great fit and great retention. 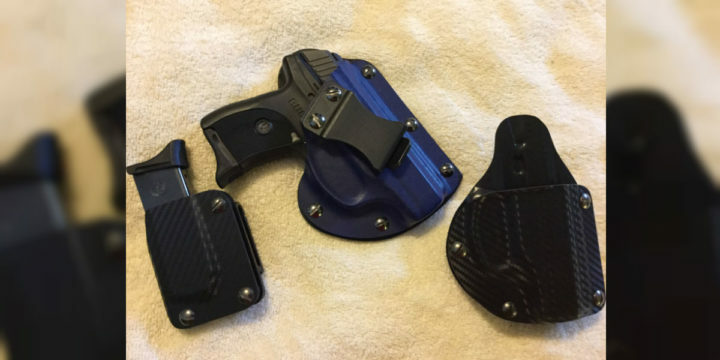 I use the IWB for spring/summer carry and the OWB for fall/winter and recently got the mag holder.